Your standard beach cruiser, single speed with coaster brakes. We will properly outfit you with a bicycle, based on your height. ​Locks included with all rentals. 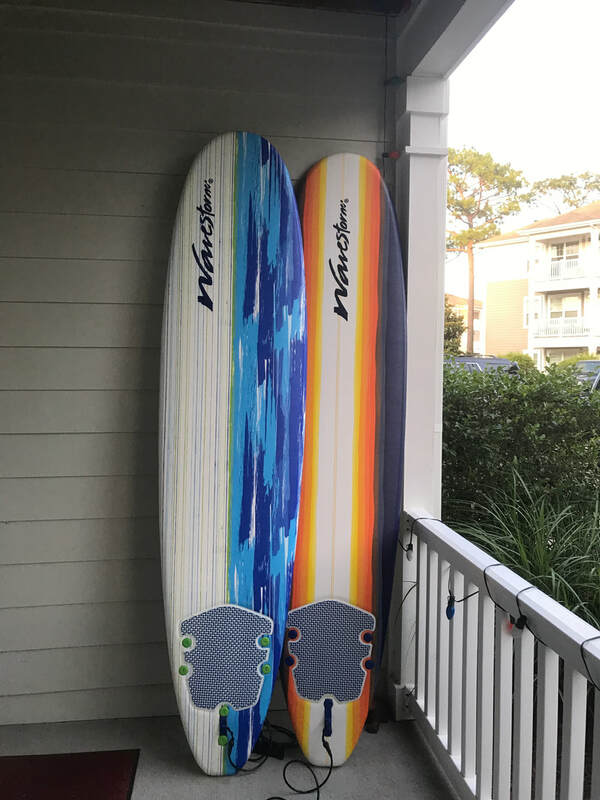 If you have ever wanted to try to surf, or you are an experienced surfer, Wrightsville Beach is an excellent place to be. Ask about other surfboards we have available. Stand Up Paddleboarding is super fun and a great workout! ​Life jackets and whistle provided. Kayak...paddle your way around our beautiful intracoastal waterways! Life jackets and whistle provided.